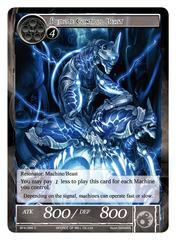 Card Effect: [Judgement] 4 // This card gains "Machina, the Mechanical Emperor" in addtion to its other names. 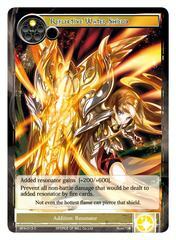 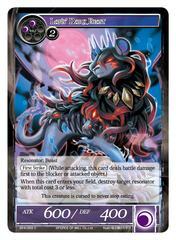 When this card enters your field, if you control an "Aloof Researcher's Memoria" search your main deck for up to two Machines whose combined total cost is 7 or less, and put them into your field. 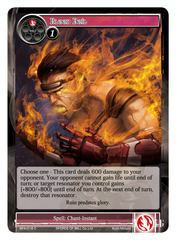 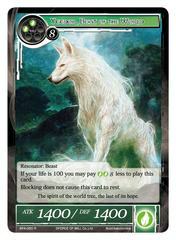 Then shuffle your main deck. 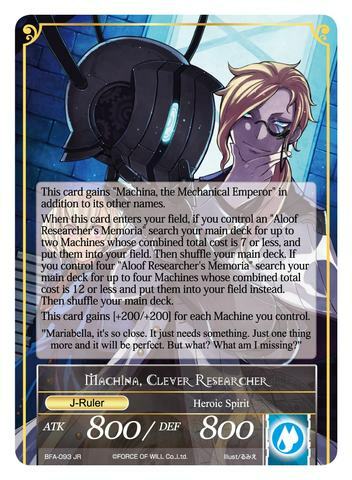 If you control four "Aloof Researcher's Memora" search your main deck for up to four Machines whose combined cost is 12 or less and put them into your field instead. 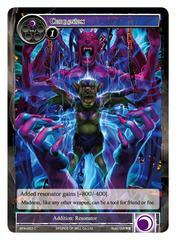 Then shuffle your main deck. 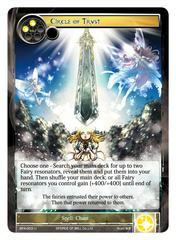 This card gains [+200/+200] for each Machine you control.